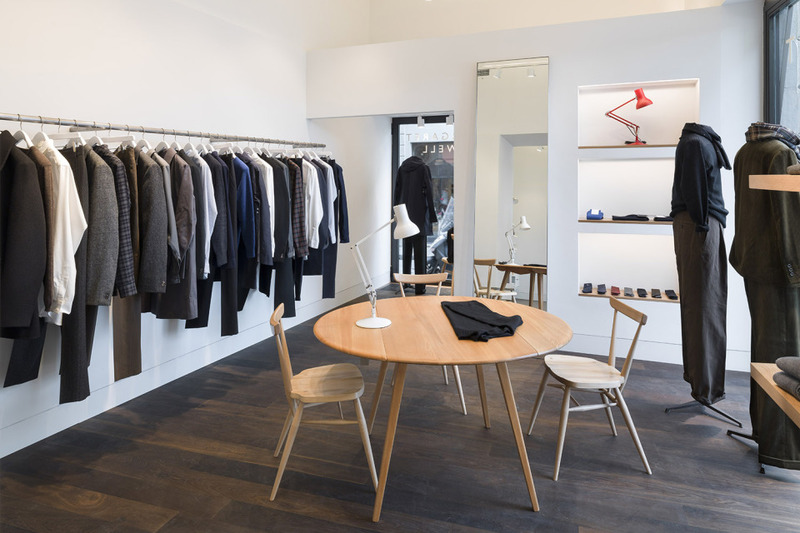 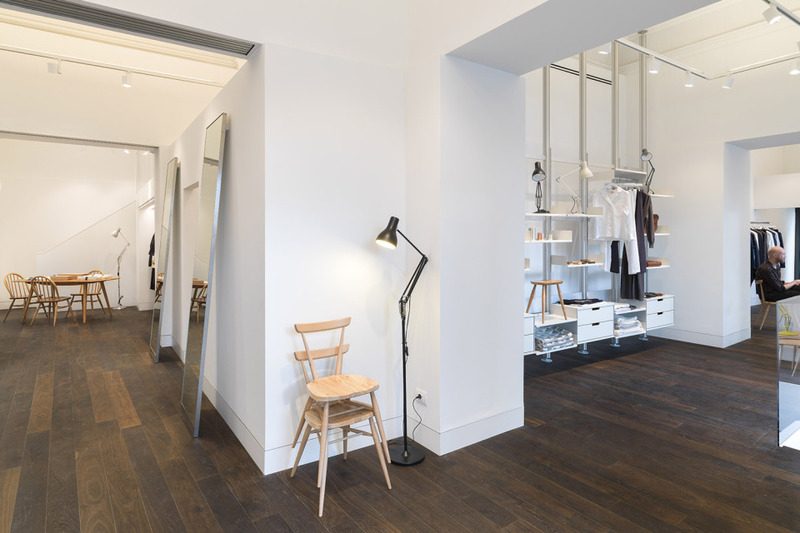 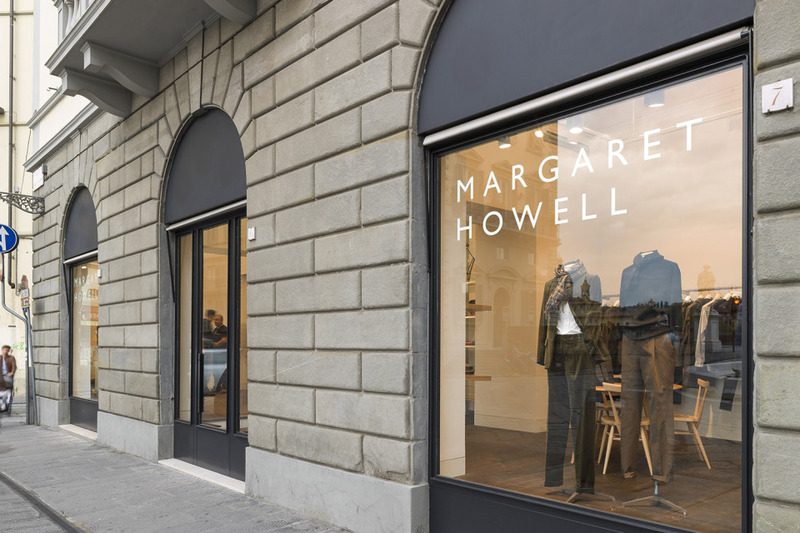 Piazza Carlo Goldoni in Florence welcomes a new friend in the form of British label Margaret Howell. 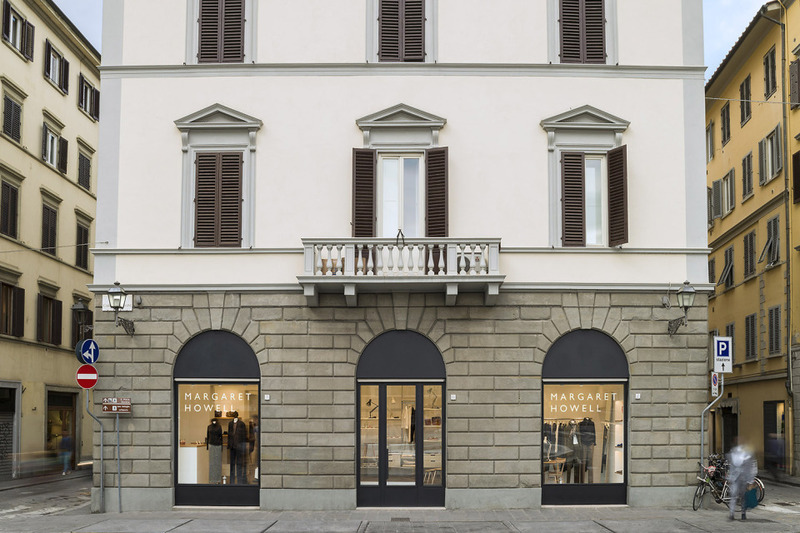 Situated in the centre of the city, close to the river Arno, the handsome store follows in the aesthetic footsteps of existing Howell global locations, including the original Wigmore street shop, thanks to the work of William Russell at Pentagram Architects. 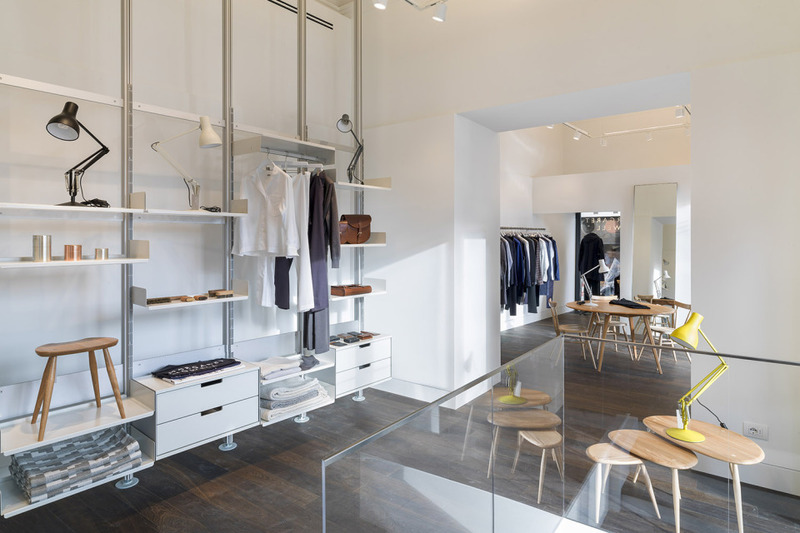 Clean wooden flooring, white walls, Vitsoeshelving and a sea of label favourite, Ercol, Margaret Howell describes “Whilst incorporating my ideas, Will always adds something that just wouldn’t occur to me, a special spatial vision…” Across two floors, expect to find men’s and womenswear as well as a selection of home products, reissue and vintage furniture.